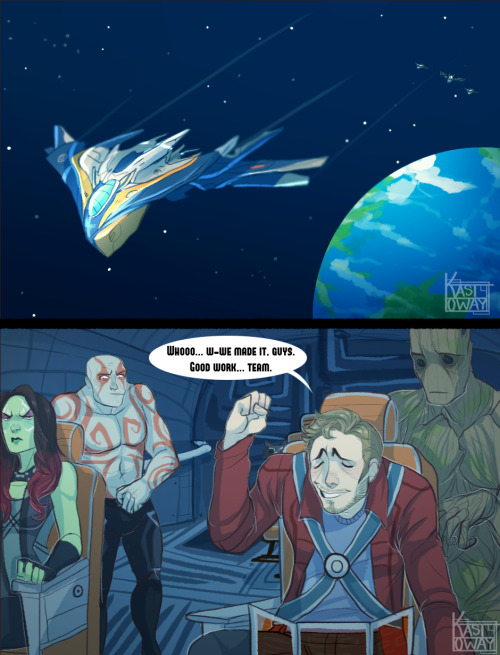 Now this is more like it! 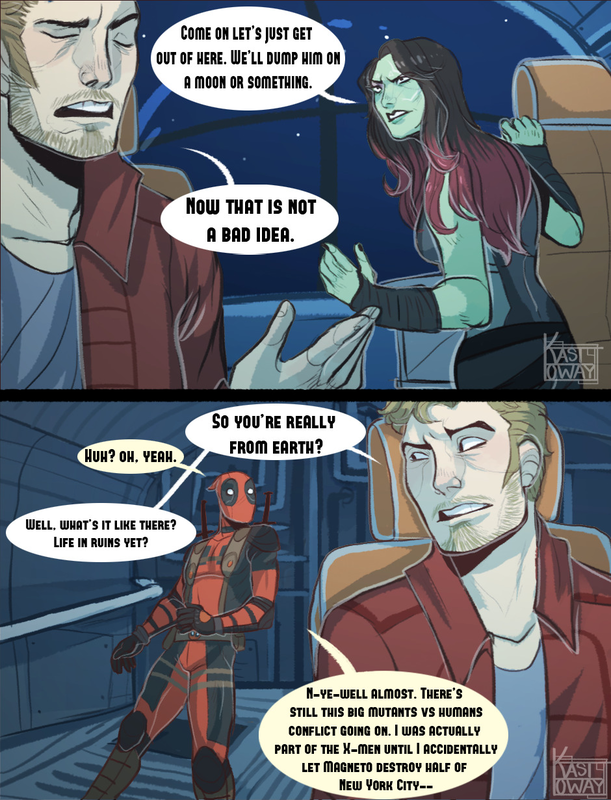 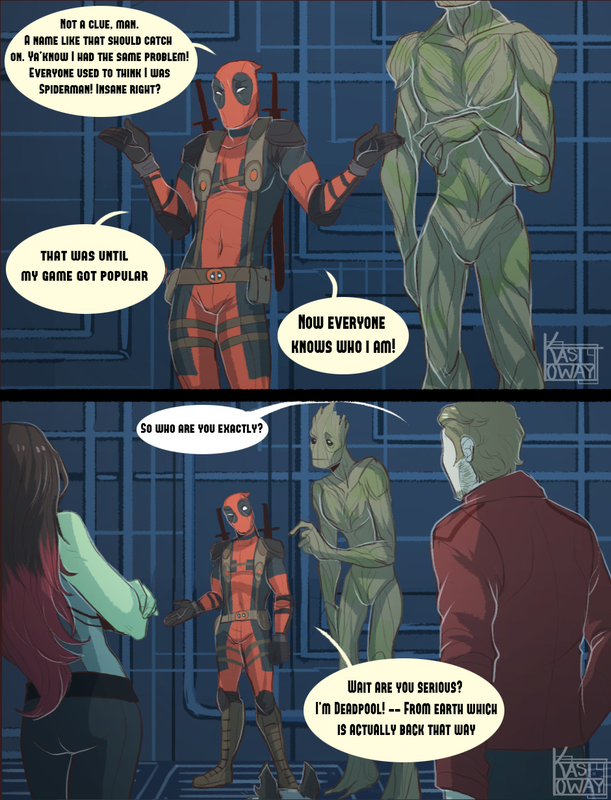 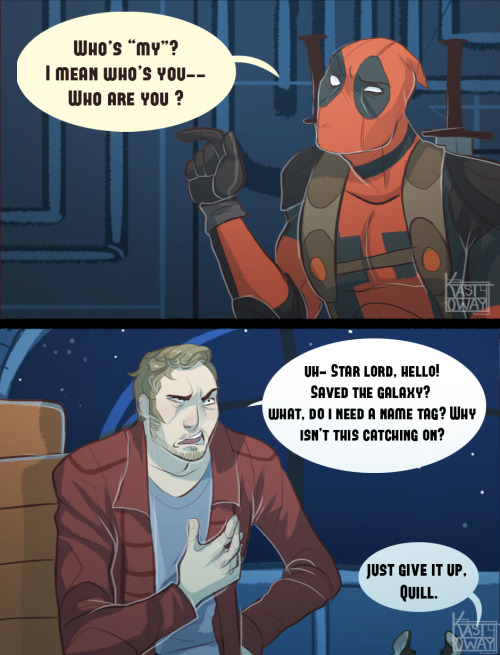 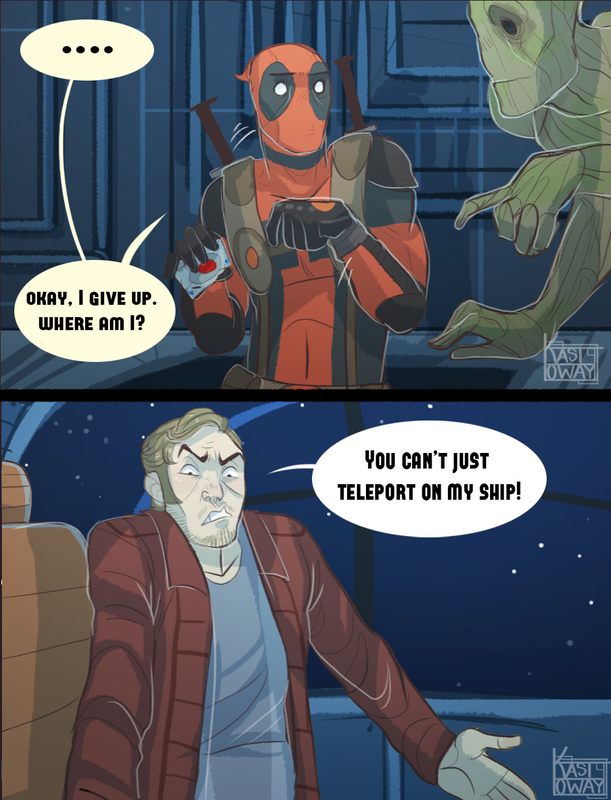 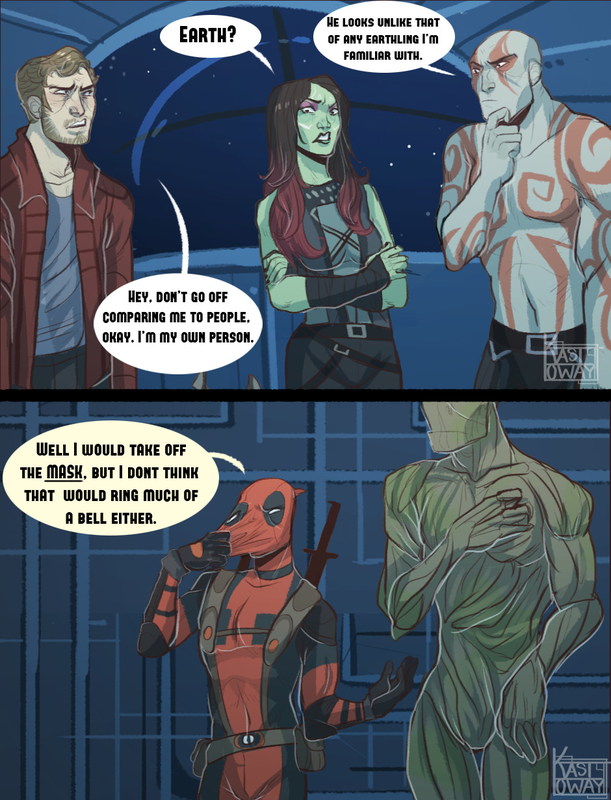 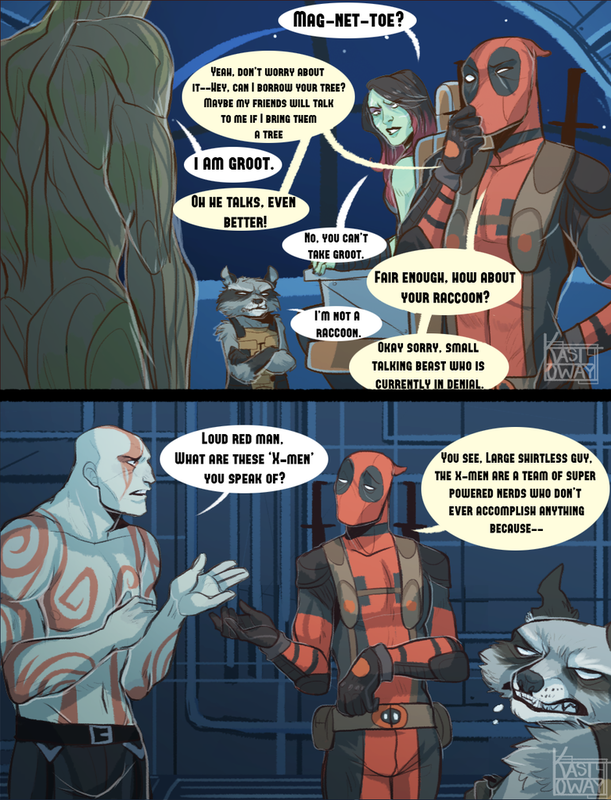 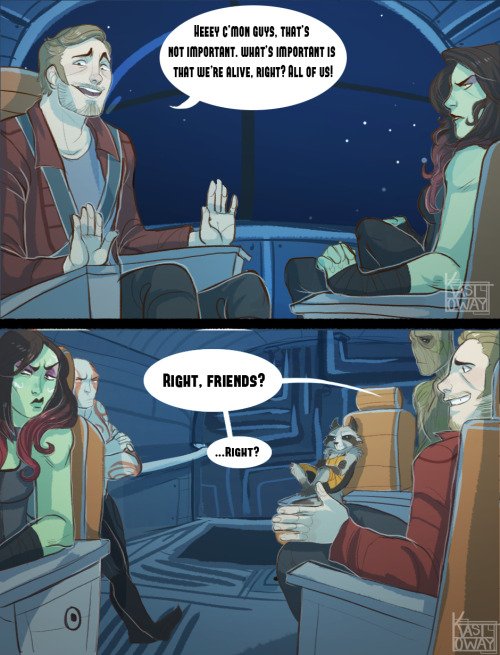 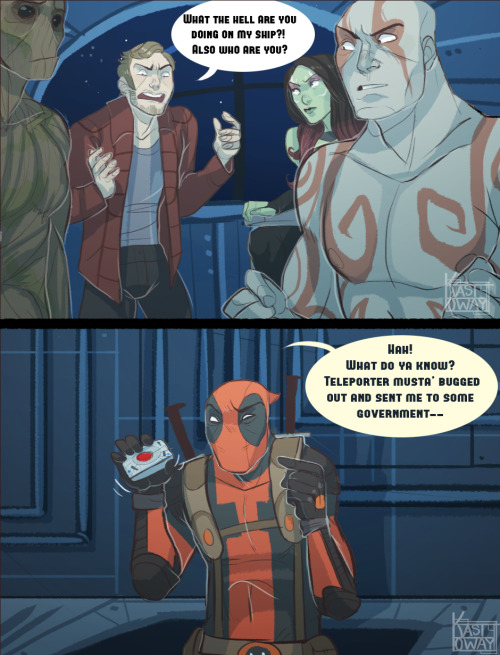 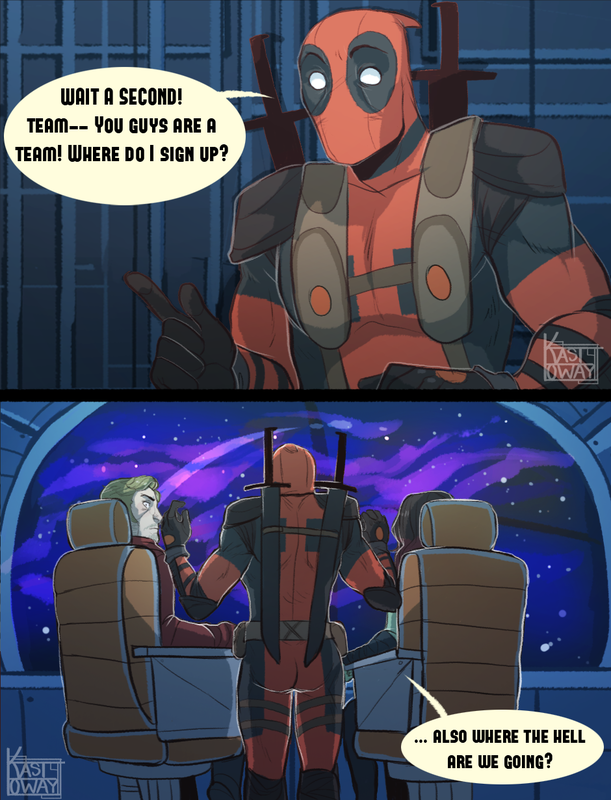 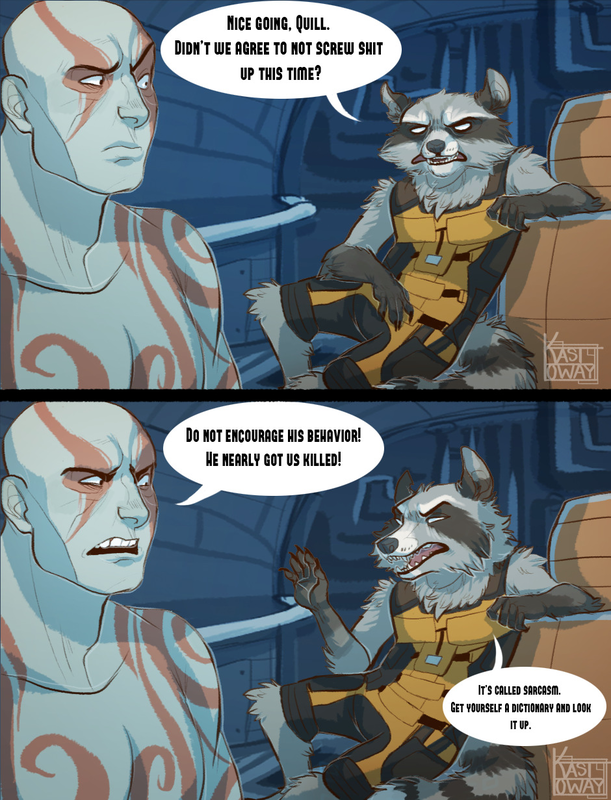 Why can't we get a Deadpool movie like this? 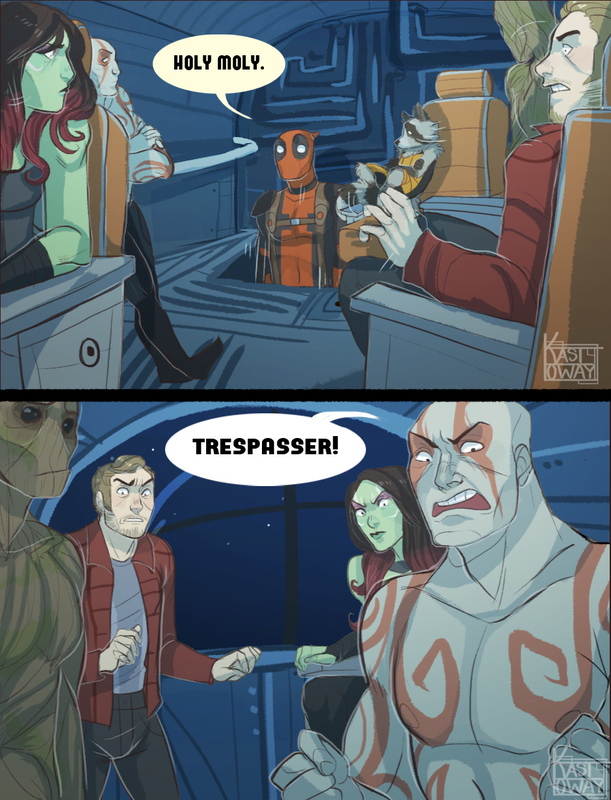 I would totally go see this in theaters.